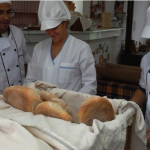 See how a small bakery can become the hub for intercultural innovations globally! Special Kneads and Treats Inc.
Special Kneads and Treats Inc. was started in Lawrenceville, GA, USA in 2008, when Tempa and her husband Michael started thinking about what their son Bradley (born with Fragile X Syndrome) would work after he turned 22 years old and aged out of the county supported programs. 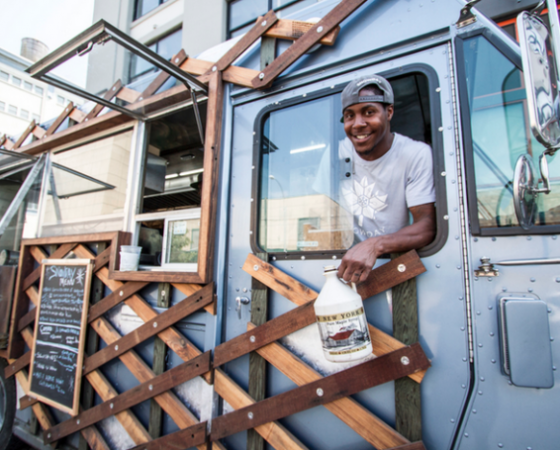 As they were looking through options, they were given the vision for a bakery that would employ special needs adults and impact the community in a positive way by providing free birthday cakes to children whose families could not afford to purchase one. Years later the bakery turned into reality and they opened the bakery in 2014. 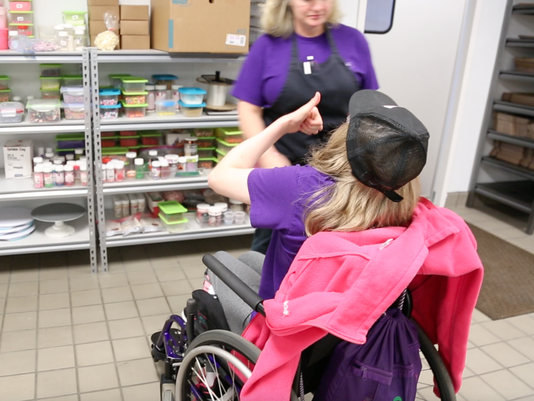 Even though the beginning of the bakery was challenging, Special Kneads and Treats Inc. has grown fast and they now employ 16 special-needs adults along with 4 such adults that volunteer and another 150+ on a waiting list. 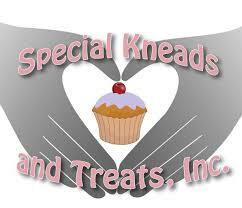 The mission of Special Kneads and Treats Inc. is to focus on the success of the baking industry and equip special needs adults with the necessary skills to take advantage of special events (such as weddings, birthdays, etc.) in the South East Region of the USA. Special Kneads and Treats Inc., operates based on ideals driven from over 30 years of cake decorating and baking experience. 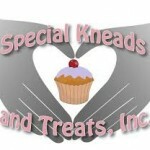 More information about Special Kneads and Treats, Inc. is available at http://www.specialkneadsandtreats.org/. 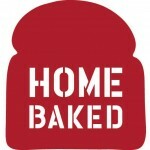 Homebaked has grown out of the project, 2Up 2Down, initiated and supported by Liverpool Biennial and artist Jeanne van Heeswijk and aiming to support the local community to “take matters into our own hands” regarding the future of our neighborhood. 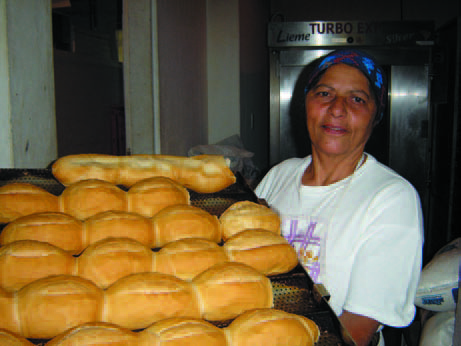 After 2 ½ years of community engagement, Homebaked Community Land Trust was established in April 2012 with the aim of refurbishing the bakery building to provide workspace for social enterprise and affordable housing. Inspired by CLTs in Boston, East London, and Cumbria, it is run by a board of volunteers including people from the local area and professionals from the fields of law, architecture, accountancy and housing. The design of the original scheme involved 59 local young people working with architects to create a new shop front and kitchen, a community space, growing space and flats above the bakery. The Homebaked Bakery Co-operative was incorporated in June 2012 by a group of local residents passionate about the possibilities of re-opening the bakery in community ownership, and creating a successful enterprise with social as well as financial value. After a period of community baking classes, skill sharing and test trading, the bakery is now open as a business 6 days a week. 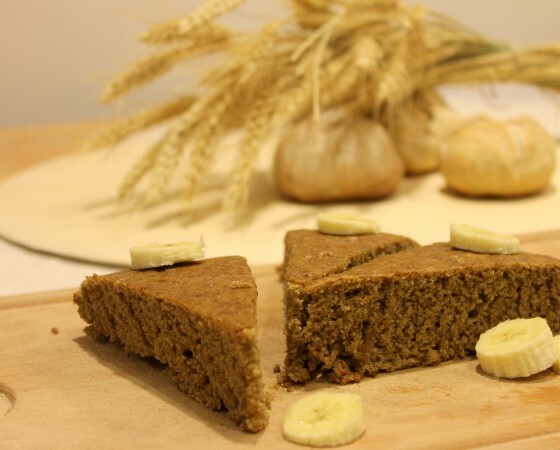 It is a place for local people to buy fresh, affordable bakery products, together with serving the considerable match day and daily tourism market generated by the football club. Luminary is an innovative response to a need we saw for vulnerable women who have had a social and economic disadvantage. We are a social enterprise designed to offer opportunities for women to build a future for themselves and their families. We provide a safe and professional environment where women can grow holistically – encouraging ambition, restoration and second chances. 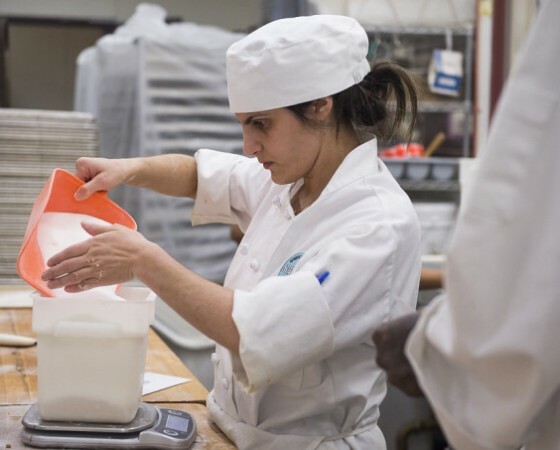 We use baking as a tool to take women on a journey to employability and entrepreneurship, equipping them with practical and transferrable skills for the working world. We offer courses, work experience and paid employment within our bakery, empowering women to build a career and a positive future. By investing in and releasing them to realize their dreams, through training, employment and community, we aim to break the generational cycles of abuse, prostitution, criminal activity and poverty, which currently hold these women back from reaching their potential. 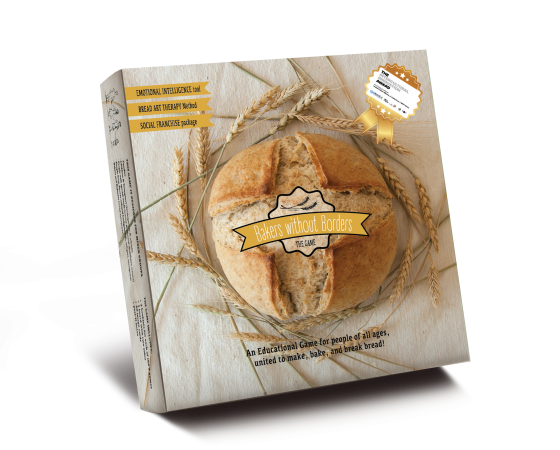 NadEzhko Social Bakery in Sofia, Bulgaria, is a bakery social enterprise part of the Bread Houses Network. 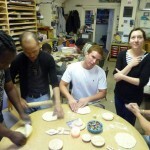 BHN is a non-for-profit association, which creates and unites centers for community-building, creativity, and social entrepreneurship with the mission to inspire individuals and communities to discover their creative potential and cooperate across all ages, economic opportunities, disabilities and trauma, and ethnic backgrounds – all through our unique collective bread-making methods and proven Bread therapy with accompanying art forms and sustainable ecological education. 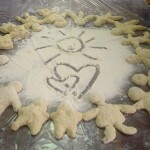 The broad vision of the Bread Houses Network is to root social inclusion in simplicity. Our programs are for everybody, not limited to gender, age, profession, abilities, class, or ethnic heritage, thus uniting young and old, rich and poor, stranger and friend. is an initiative of the Bread Houses Network (wwww.breadhousesnetwork.org), whose mission is to connect in a free online network for support, ideas exchange, and cooperation bakeries that have a social cause in addition to making and selling bread (employing people from disadvantaged groups; or organizing free and other community activities; or fundraising and supporting social causes; and much more you envision as social added value to a standard baking business). 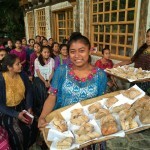 This platform is connected in mission and vision to our other global initiative, www.bakerswithoutborders.net, which is a network of people who do not necessarily run bakeries but love bread-making and use it in various social and cultural contexts as a tool for community transformation. 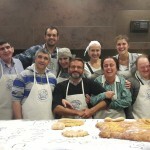 The Bread Houses Network itself includes two bakeries social enterprises started in Bulgaria, one in Sofia (www.nadezhko.com) and the other in the town of Gabrovo, which offer regular free community baking events for mixed groups of people from diverse socio-economic backgrounds and needs, and also organizes free “Bread Therapy” sessions for people with various disabilities and suffering traumas and addictions. We believe the bread-making is a universal form of therapy and inspiration for people to unite and become more humane to each other – with softer hearts like the dough they knead together! If you are interested in joining this network, please send us your profile (short description) and photo at info@breadhousesnetwork.org. Share what inspires you in working with bread! Have more questions? Want to learn more about our programs? 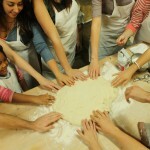 Interested in being part of our family of Bakeries Without Borders? Contact us!